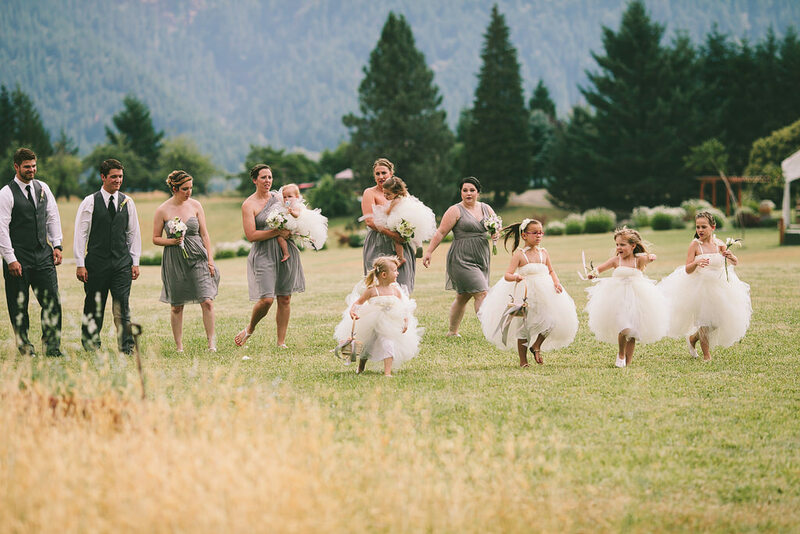 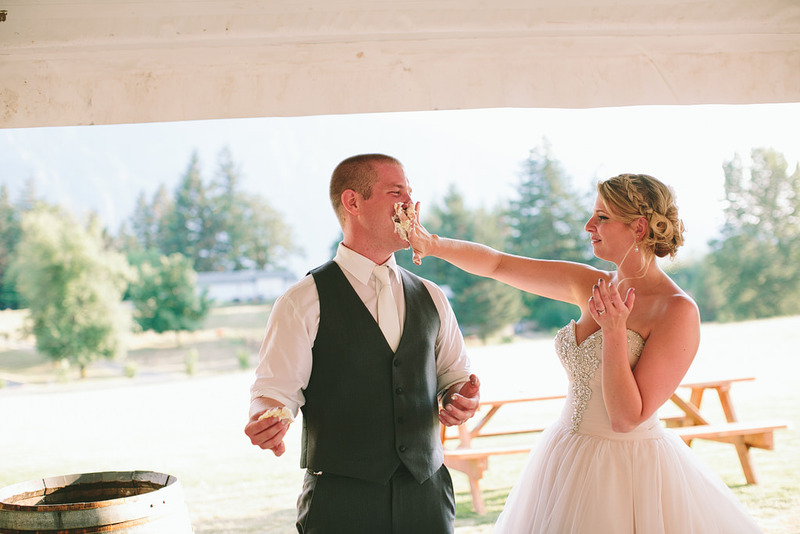 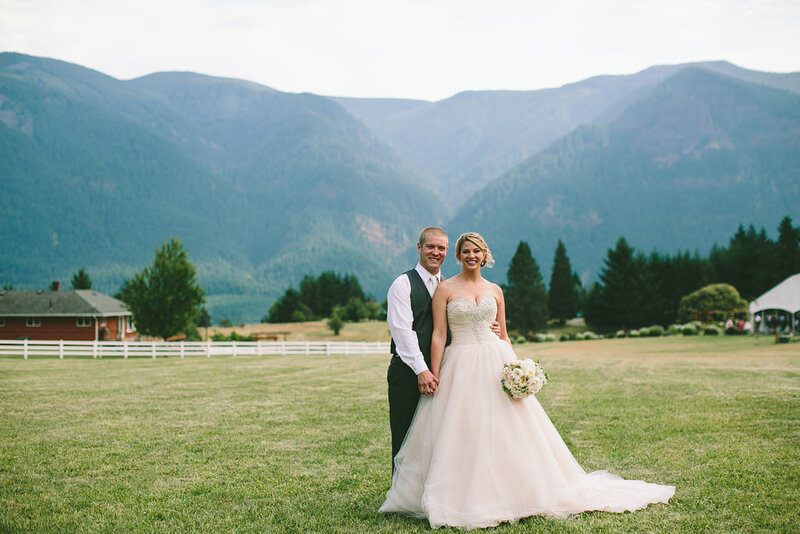 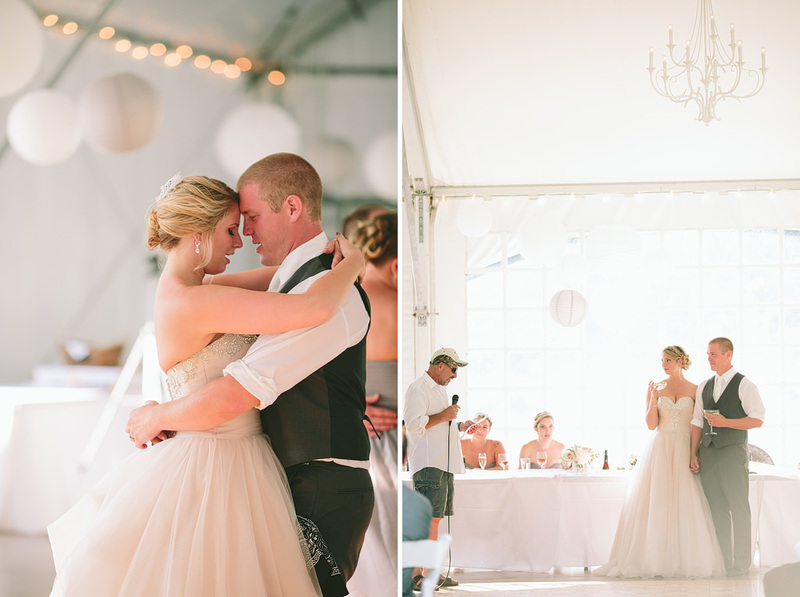 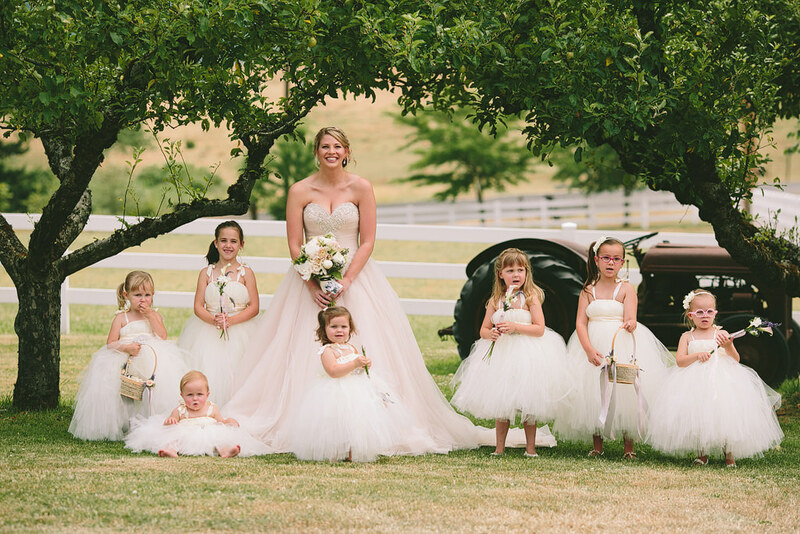 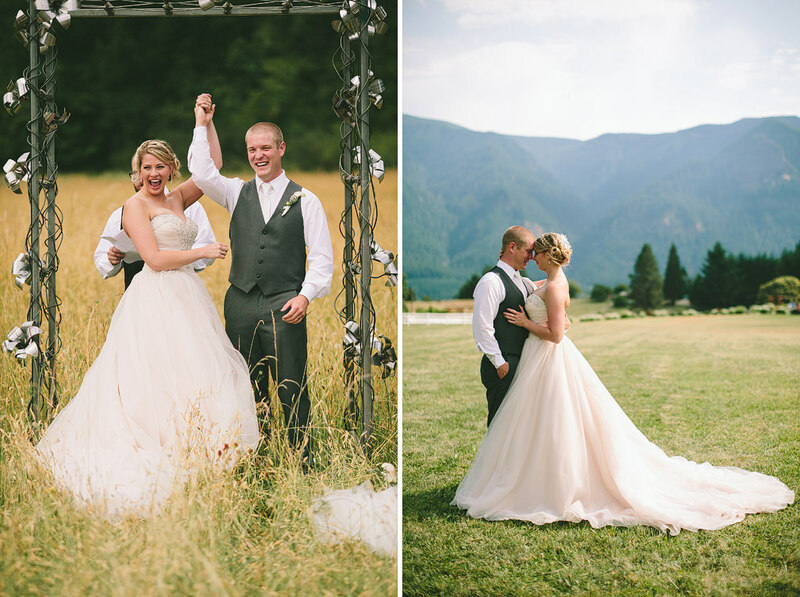 Andrea & Davis married at the beautiful Wind Mountain Ranch in Stevenson, Washington. 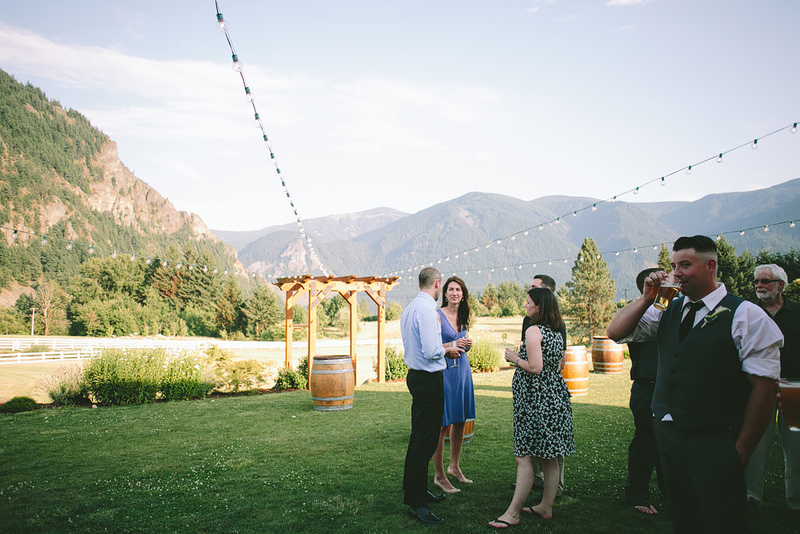 It is such a gorgeous venue, surrounded by mountains! 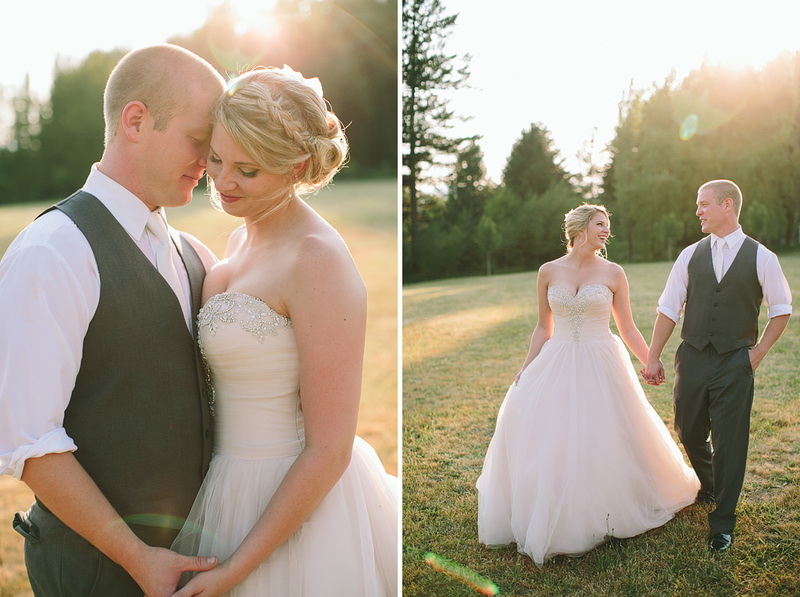 Here’s a sneak peek from their wedding, with more to come soon!